Mint is a rich source of manganese, vitamin C and A, the last of which is concentrated in carotenoids, including beta carotene, and vitamin C.
Mint is a rich source of manganese, vitamin C and A, the last of which is concentrated in carotenoids, including beta carotene, and vitamin C. Beta-carotene play a role in reducing the risk of cancer. Furthermore, the mint is a good source of dietary fiber, folate, iron, magnesium and calcium. The mint helps with nausea, stomach pain, intestinal gas. Peppermint soothes spasms in the digestive tract, restores appetite. It should be taken in small doses, for example tea. There are also anti-inflammatory and choleretic effect. 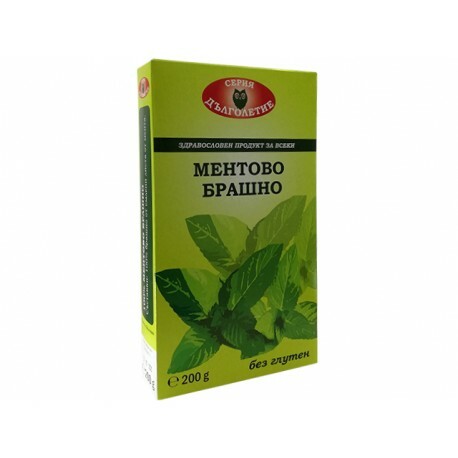 Mint herb is suitable for the treatment of diseases of the bile ducts, cholelithiasis, chronic pancreatitis, diarrhea. Mint is also used in the treatment of upper respiratory tract bronchitis. An antiseptic and analgesic. Folk medicine says that the mint herb is suitable for the treatment of dizziness, insomnia, headaches, depression, epilepsy. A decoction of peppermint flour is used in Twitter at gingivitis and toothache. Efficacious or gargle with mint. It helps to eliminate bad breath. 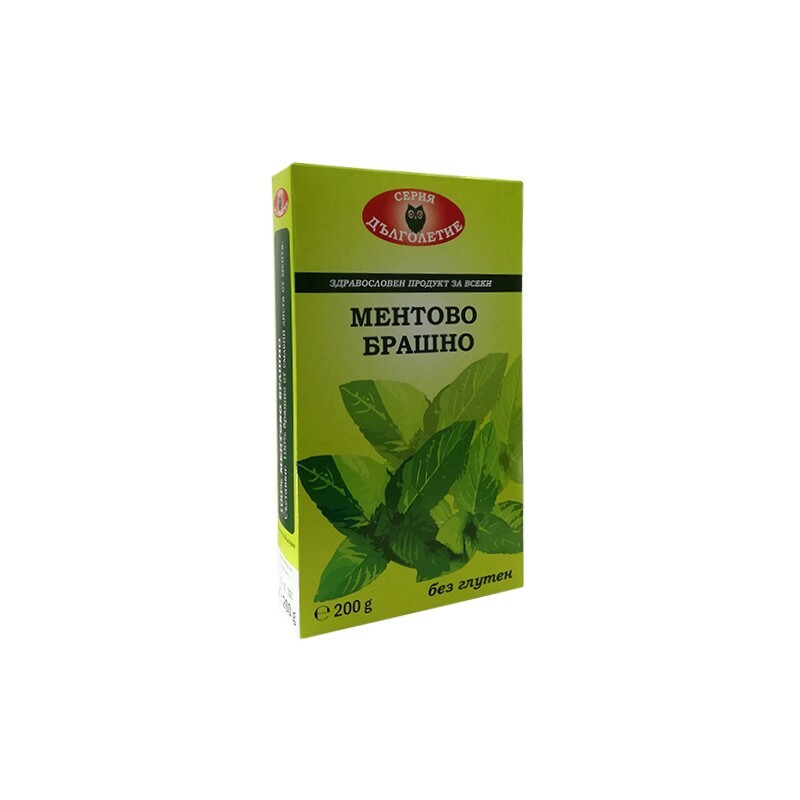 Infusion of mint is applied in nervous excitement, inflammation of the gums and toothache. Mint garters are also efficient. It also helps to remove bad breath in the mouth. In this case, soak a spoonful of mint flour for 8 days in red wine in a ratio of 1 to 10. The resulting mixture is used for gargle or drinking (two tablespoons after a meal). Mint is widely used in cooking. It adds flavor to fruit salads, especially strawberries, jams, creams, soft drinks and ice creams.